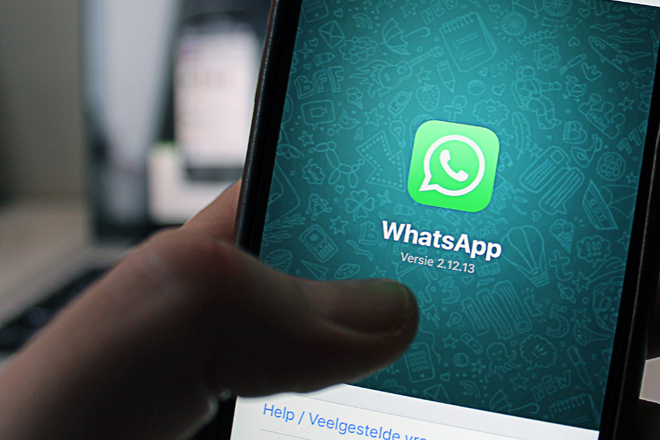 Mar 14, 2018 (LBO) – The Telecommunications Regulatory Commission of Sri Lanka (TRCSL) said the ban on phone messaging application WhatsApp will be lifted at mid-night, Wednesday (14th). Austin Fernando, chairman of the Commission was quoted as saying that the ban effective from last Tuesday would be taken off later today. The government lifted the restriction imposed on Viber from yesterday midnight following difficulties being voiced by people particularly, Sri Lankan workers abroad, business community, and tourists. The TRCSL, last Tuesday issued a directive to all telecom companies to block access to social media apps Facebook, WhatsApp and Viber in a bid to control attacks by extremist groups against the Muslim community in the Kandy District. The Government claimed that Facebook had been a key space for extremists to organise and recruit supporters. A team from Facebook are due to arrive Sri Lanka, Thursday for discussions and local official say that the if all goes well the site would be back on by Friday, 16th.